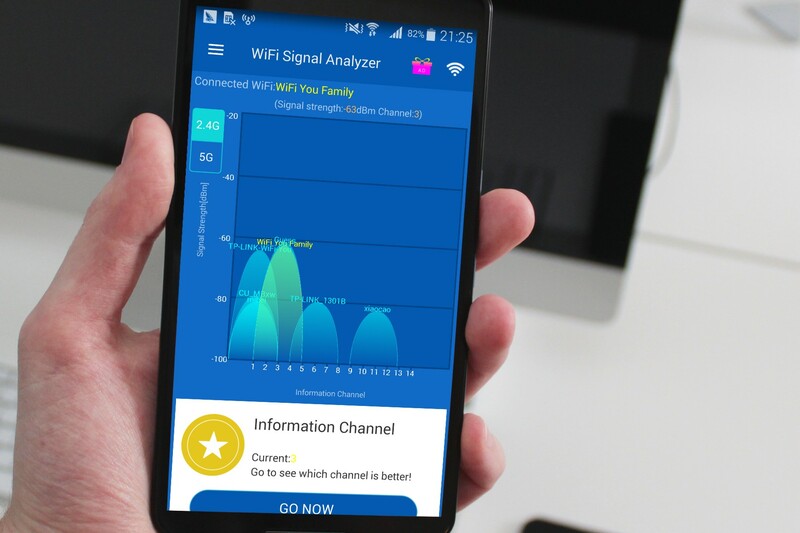 WiFi Analyzer is a light app by WiFi Us team to help you analyze your WiFi signal and recommend the best signal channel option for your smart device. Identify nearby Access Points with background scan. 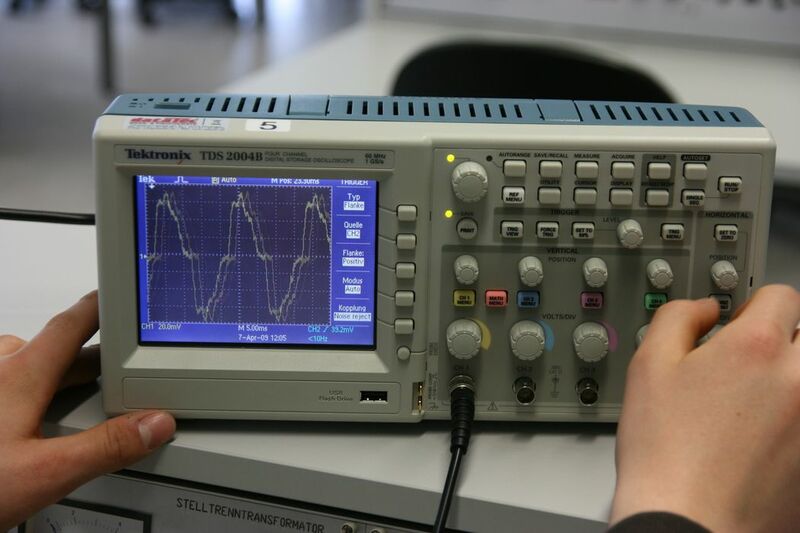 Signal strength assessments and a clear graphical view. Recommendation of best channels to use. Analyze WiFi networks to rate channels. Recommendation of best information channels. Download WiFi Analyzer for free! 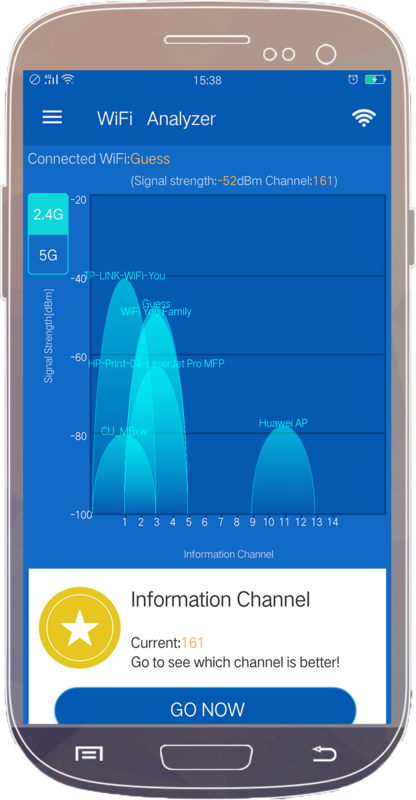 Show your WiFi channel information in 1-Click. © 2017 WiFi Analyzer, Mobile WiFi Analyzer!